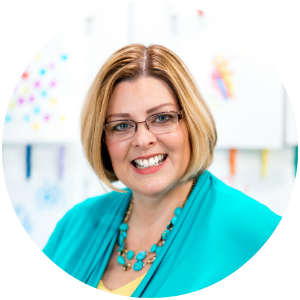 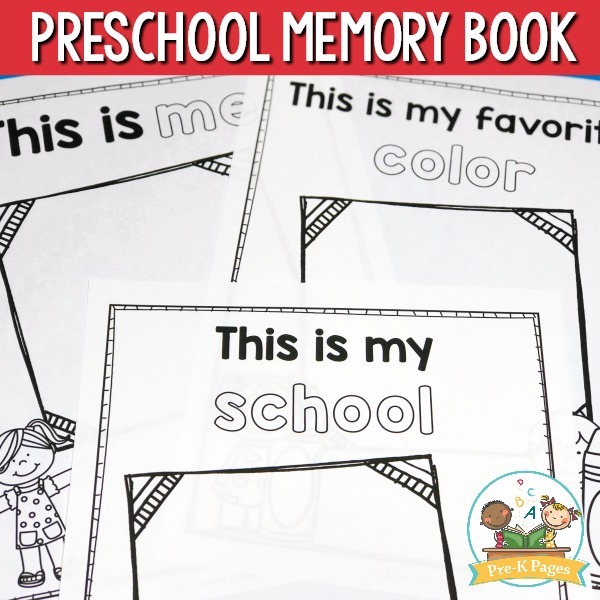 A memory book is the perfect way to end your school year in your Preschool, Pre-K, or Kindergarten! 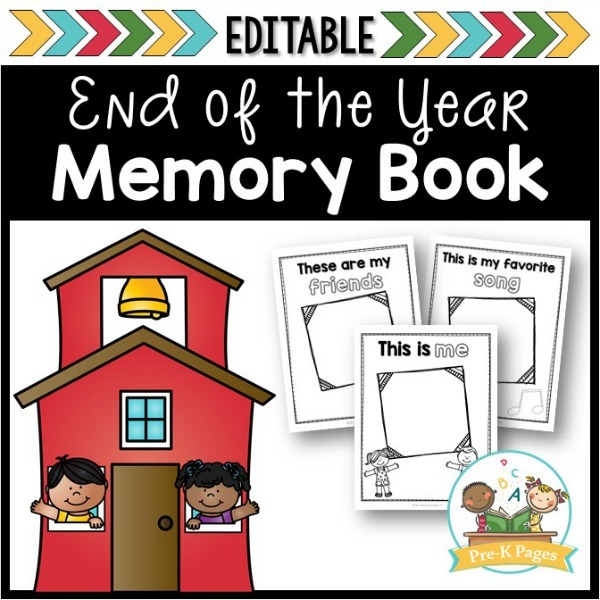 Memory books invite students to reflect on their year AND they make great keepsakes for parents and families. 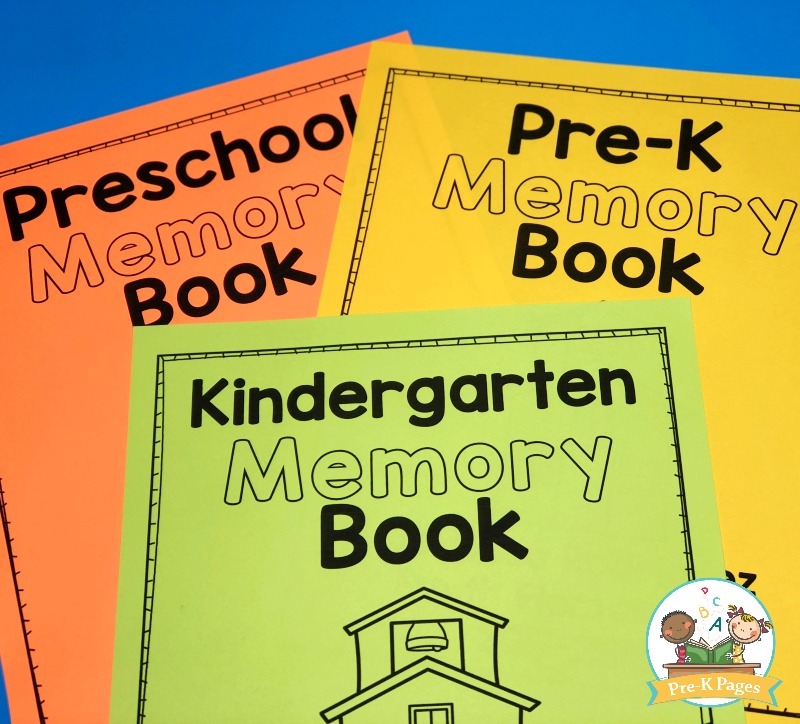 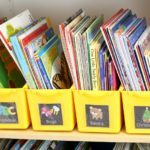 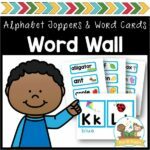 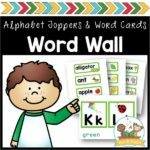 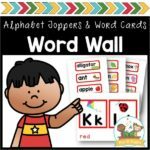 These editable memory books in PPT format are perfect for those last few days or weeks of school. 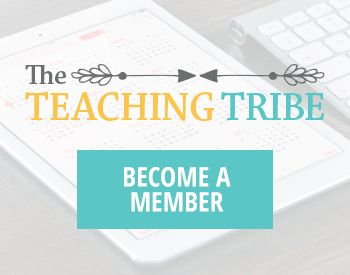 Invite your students to do one or two pages each day until their memory book is complete. 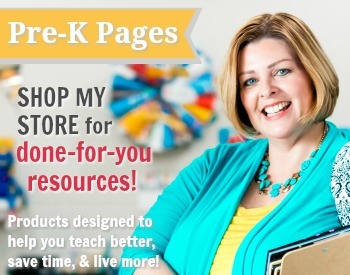 Choose the cover and interior pages that best meet your needs and those of your students. 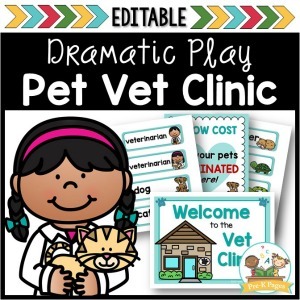 This set includes BOTH half and full-page versions in BLACK and WHITE ONLY to save your ink. 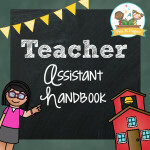 Only the TEXT on the cover pages is editable, the pictures on the cover page and the pictures and text on the interior pages cannot be moved or re-sized. 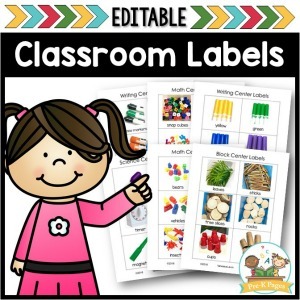 This file is offered in PowerPoint format to allow you to easily add your own text to the cover pages for personalization. 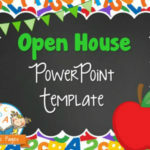 Please make sure you can add text in your version of PowerPoint and you don’t have a Read-Only version.